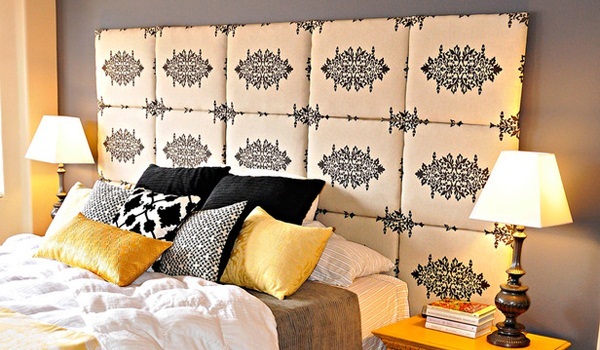 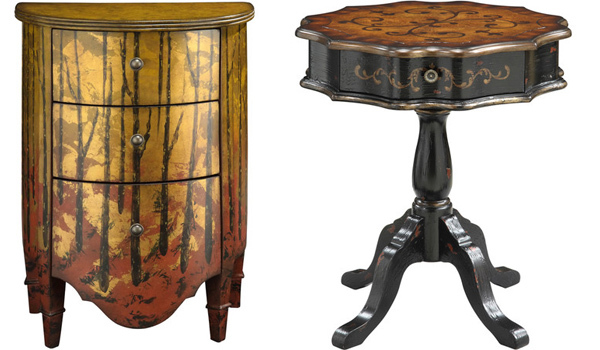 Today we want to share with you some of the most captivating designs we’ve ever seen. 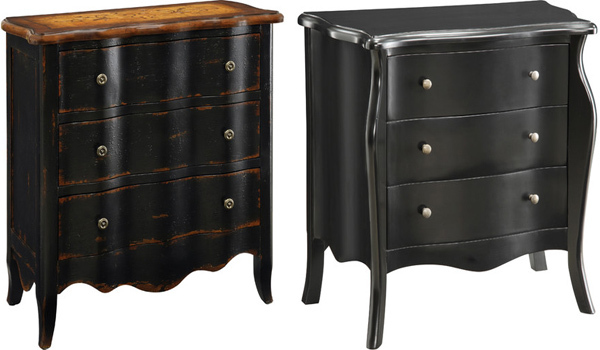 They are provided by Coast to Coast Imports and feature numerous fine furniture pieces, blending seamlessly distinct style with global appeal. 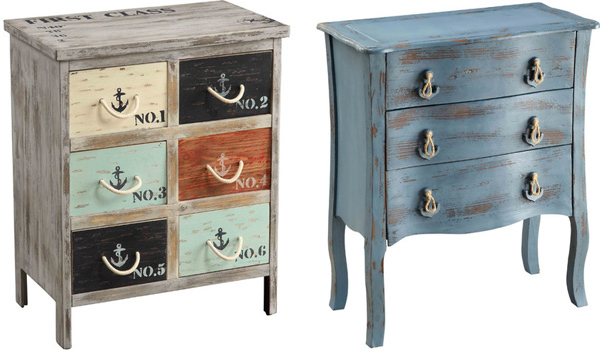 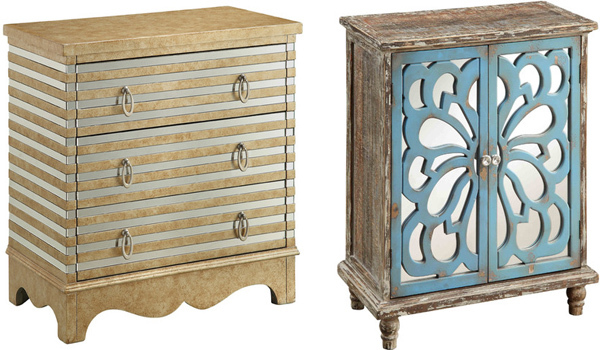 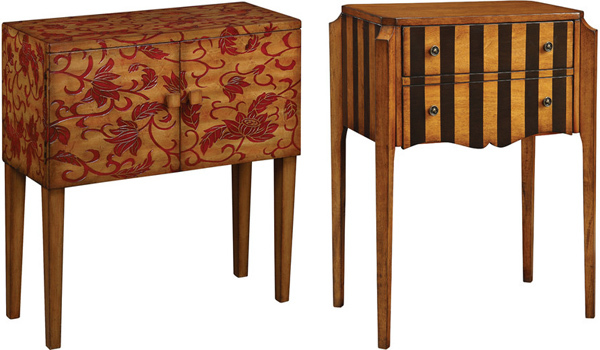 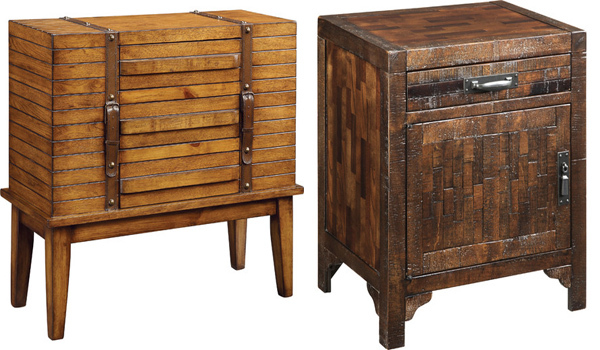 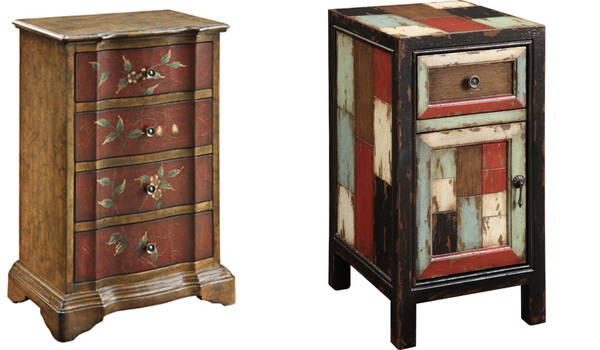 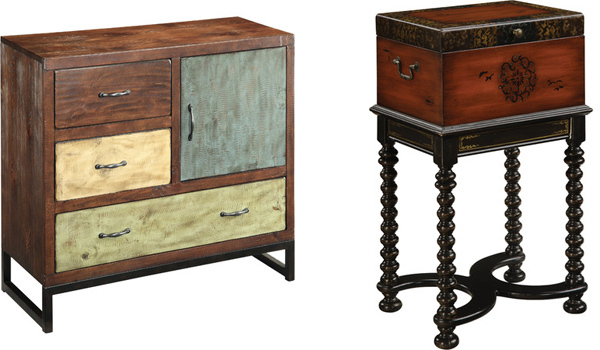 The fine chests and side tables from the pictures are a perfect addition to a living room, guest room, or study. 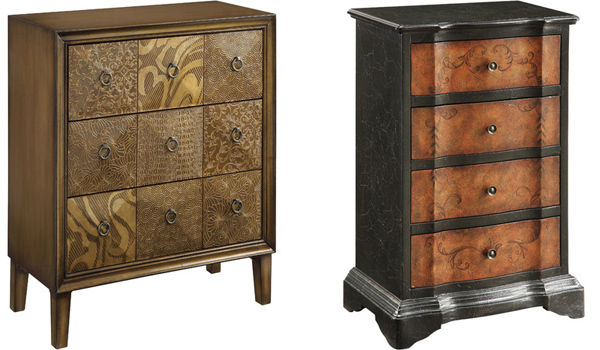 Some of them are inspired by the Asian culture, while others feature a marine theme. 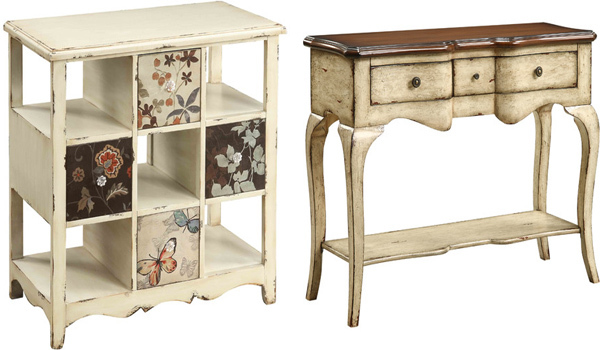 These and more from Coast to Coast Imports, LLC is available at Walmart.